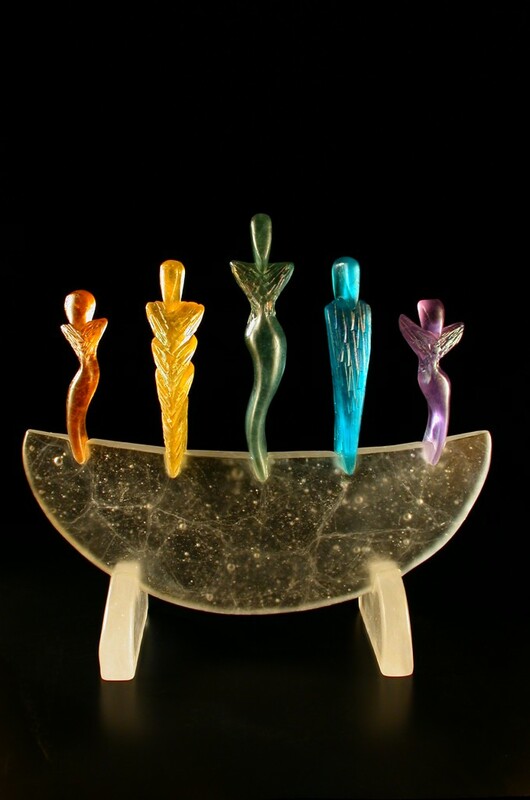 Started working in glass in 1978 at San Francisco State University in San Francisco, CA. Mark Abilgaard received a B.A. degree in Art from San Francisco State University in 1979 and a M.F.A. degree in Art from the University of Hawaii in 1984. 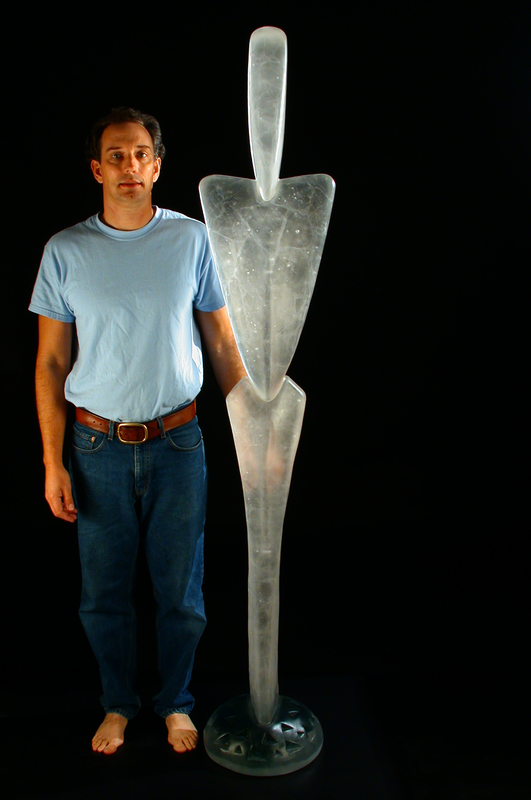 Since 1986 he has worked in his Northern California studio creating kiln cast sculptures. This entry was posted in 1970s Artists, Artist Bio, California Artists, Conference Presenters by dale_beevers. Bookmark the permalink.